The Friends of Musselman Library Newsletter is a compilation of news about Musselman Library issued two times per year. The publication summarizes library activities, collection highlights, events, and donations with a particular emphasis on Special Collections & College Archives. The fall issue includes an annual report of gifts. 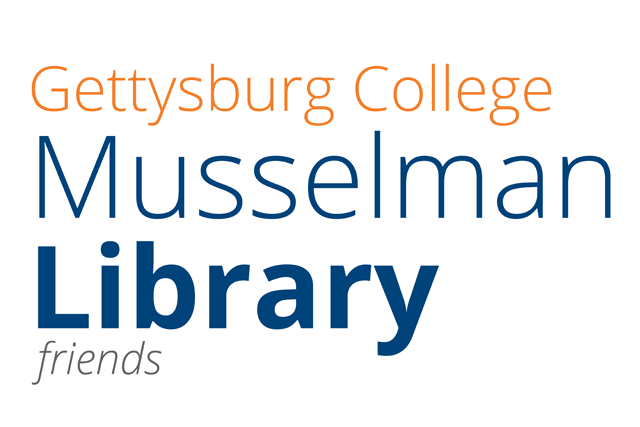 Join Friends of Musselman Library to receive the newsletter by mail, receive invitations to special events, and obtain checkout privileges for our DVD collection.